Jonathan is a leading junior with considerable experience in a wide range of offences. He defends and prosecutes on behalf of Local Authorities, and accepts instructions on a Direct Access basis. He has a very high level of experience and expertise in cases involving IT and computer technology, and heads the Dyers Chambers IT team. 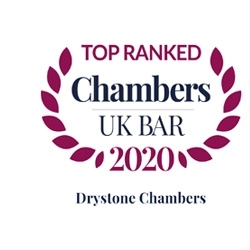 He is frequently involved in training solicitors and other legal professionals and is acknowledged for his practical and down to earth approach. His ability to understand and explain sometimes highly technical matters is appreciated by solicitors and lay clients alike. 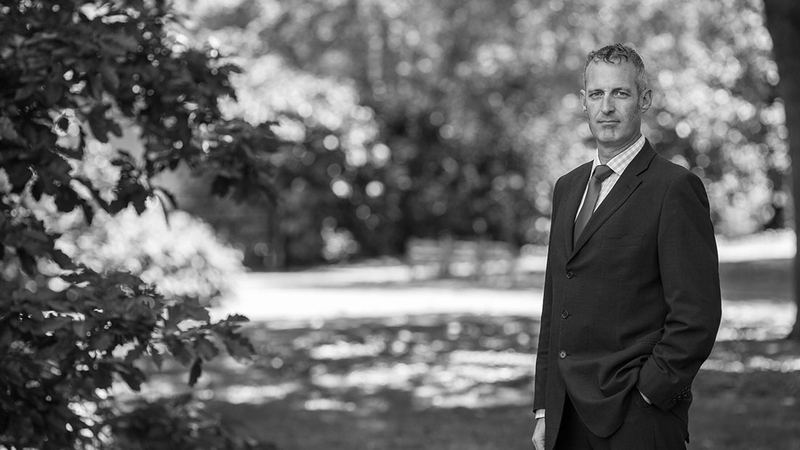 In addition to conventional instructions, Jonathan is regularly requested to advise on discrete aspects of larger cases, and has often been able to provide advice which proved vital to a successful outcome. Jonathan is recognised as one of the foremost practitioners in this area. He is instructed in both civil and criminal/regulatory matters. R v Bellchambers & Ors - Prosecuting the largest ever eBay counterfeiting case (Op. Augusta - Fake golf club scam). Involved many months of analysis and interpretation of internet/email activity and computer forensic data. R v Gibbons - Attempted Murder. First ever UK "web rage" case. Involved very extensive computer analysis. R v O'Donnell & Fazeli - Prosecuting high-value eBay fraud. Reconstruction of internet activity led to guilty pleas after previous, very experienced counsel had advised discontinuance. R v Weatherhead – Appeared for the defendant, who was part of the “Anonymous” hacker group. R v Crocker – Money Laundering. Led by Sam Stein QC, Jonathan’s demonstration of flaws in the Crown’s use of forensic accounting software led to the case being dismissed at half-time. The decision was upheld in the Court of Appeal. R v Weller - Conspiracy to defraud Legal Aid Board. Allegation of systematic fraud by a criminal solicitor. Indictment stayed following successful abuse argument. R v Shehu & Others – Conspiracy to Supply Class A drugs & money laundering by the Albanian Mafia. R v Robinson- Multiple counts of Attempted Murder, Armed Robbery and s.18 GBH. Torture and extortion of drug dealers by prolific and violent offender. R v Hussain - Large-scale Conspiracy to Supply cocaine and heroin. R v G -Leading CA authority on autrefois convict. R v Baybasin & Others - Conspiracy to Blackmail. The "Turkish Mafia" extortion racket. R v Silcock - Murder. Death caused by group kicking. Conviction successfully appealed on point of law. R v Howlett - Cocaine. Britain's largest importation to date. R v Kasozi & Others – Multiple Cash in Transit Armed Robberies. Jonathan is a member of the Criminal Bar Association and the South East Circuit. He is the only barrister to have been accepted as a member of the First Forensic Forum of Computer Experts. Legal 500 recommends Jonathan, stating "Very determined and knowledgeable".